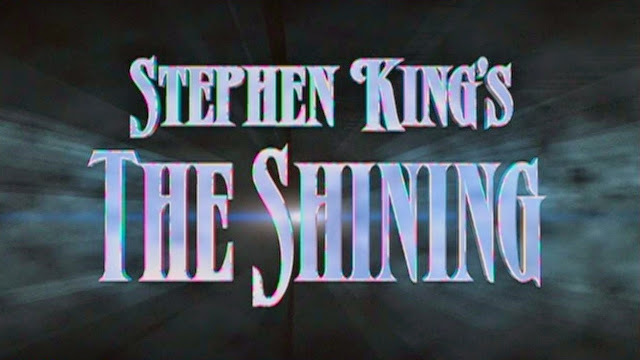 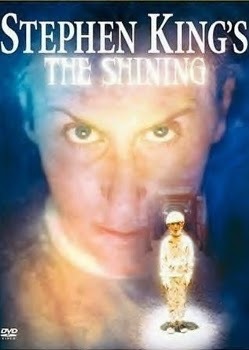 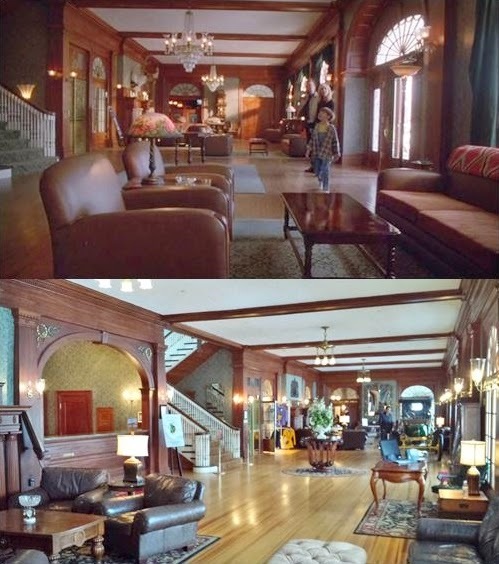 The Shining aired on April 27th, 28th and May 1st, 1997 on ABC. 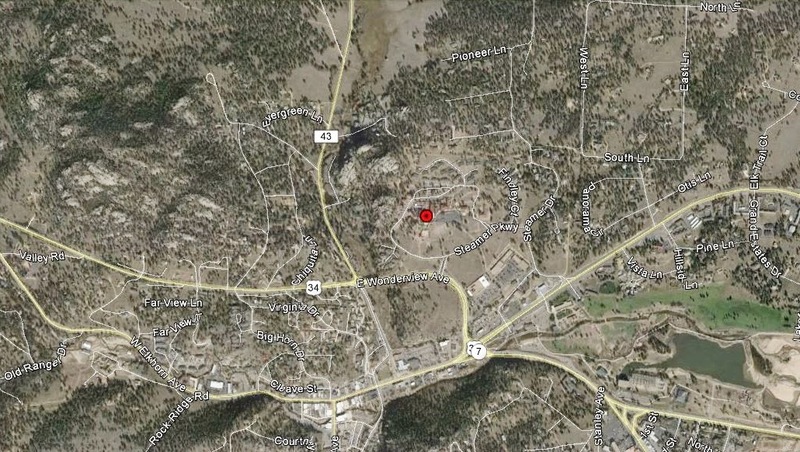 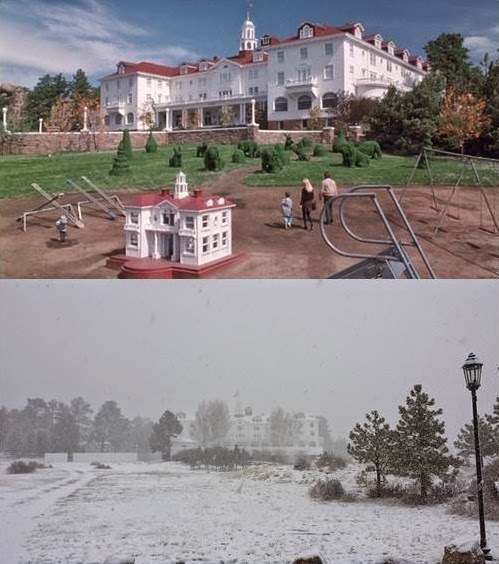 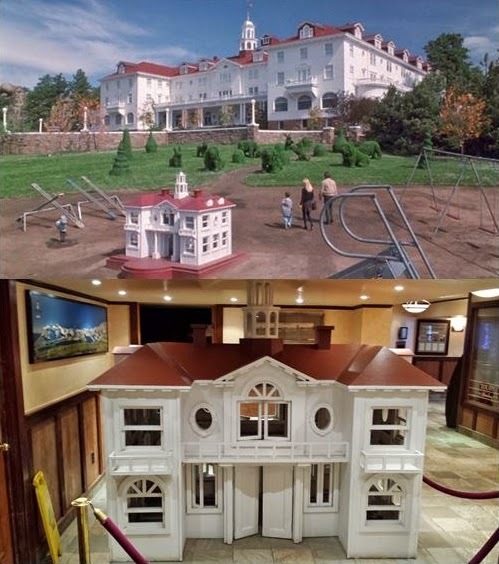 Filming locations include Estes Park, CO.
Room 217. 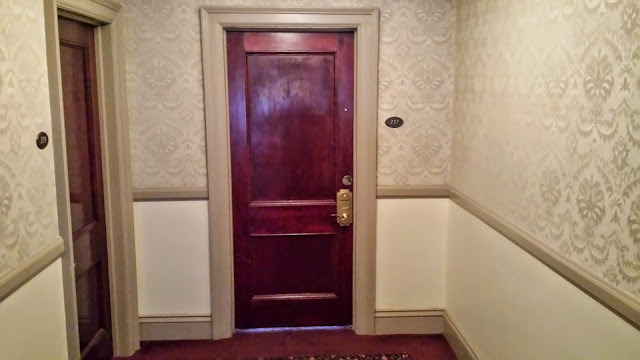 The room Stephen King and his wife stayed in while visiting The Stanley Hotel in 1974. It was during this visit that King was inspired to write his novel The Shining.